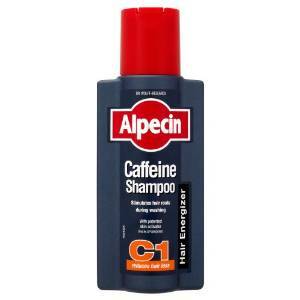 The makers of Alpecin Caffeine Shampoo must no longer advertise that the product can reduce hair loss after a watchdog ruled there was no adequate evidence to support the claim. A consultant trichologist complained that the claim that the shampoo could “help to reduce hair loss” was unsubstantiated. It provided eight full studies, several study summaries and a consumer opinion survey which it believed supported the claim that the shampoo could help to reduce hair loss. The Advertising Standards Authority (ASA) said consumers would understand the claim to mean that using the product would result in a reduced rate and quantity of hair loss. 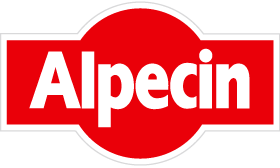 However it found that none of the information provided by Alpecin included adequate evidence that this was the case, noting that some results were measured using a “hair pull” test. The ASA said: “Taking into account the body of evidence as a whole, we considered that we had not seen any studies of the actual product as used by consumers on their scalp using an accurate and objective analysis of hair growth, in a well-designed and well-conducted trial. In a separate ruling, the ASA banned an ad for Sensodyne True White toothpaste after finding there was no evidence to prove that it had a perceptibly greater whitening effect than non-whitening alternatives. GlaxoSmithKline (GSK) submitted five clinical studies which it said showed that the product was a specialist whitening toothpaste for sensitive teeth. But the ASA said it had not seen evidence that the toothpaste had a perceptibly greater whitening effect than Sensodyne non-whitening toothpastes, and the ad was therefore misleading. A spokeswoman for Alpecin said: “In numerous studies we have proven the efficacy of our caffeine products. When used daily and left on for two minutes, our caffeine-containing products can help to reduce hair loss.